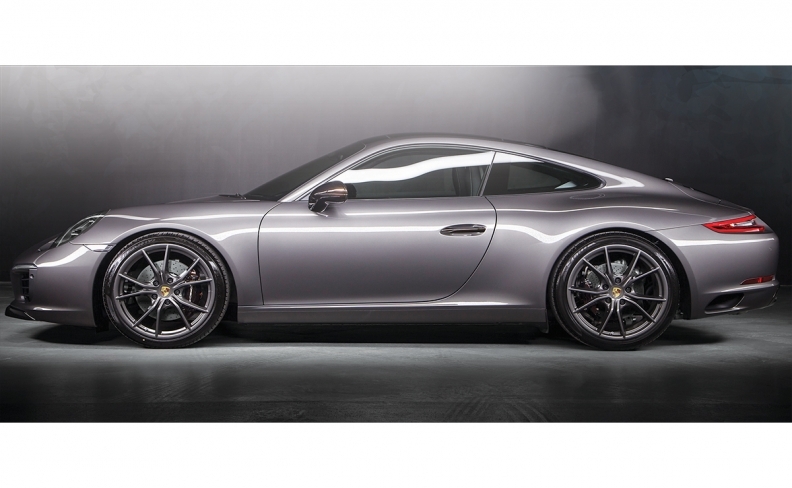 Bespoke Porsche 911 Carrera S designed by Sid Neigum. At $177,170, including delivery charges, it's about $50,000 over the base price, but guaranteed it'll be the only one on the block. For $1,000, customers can meet with Canadian fashion designer Sid Neigum who will help them come up with ideas for a car to reflect their personality, or at least their budget. It’s a new service offered through Pfaff Autos of Vaughan, Ont. Two of Neigum’s designs, a BMW 7 Series and an Audi Q7, have been sold. Such factory customization has long been possible for premium brands. BMW Individual, Audi Exclusive and Mercedes-Benz Designo all offer one-off choices for paint, leather, woodwork and other design elements. 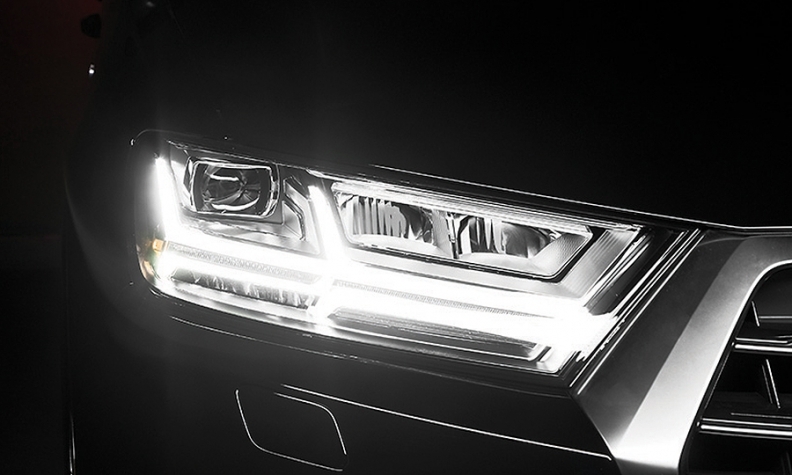 This bespoke Audi Q7 includes custom headlights. It can cost thousands of dollars for a different paint job because it’s no longer part of the assembly-line process. The paint must be approved, likely tested and verified, and the vehicle removed from the line and taken to a special painting facility. Mercedes-Benz, however, is not so forgiving. Mercedes offers an extensive range of factory-approved options through its Designo program, all created by designers in Germany to make the car original but not garish. “The amount of interior choices: colours, leather options, trim choices, even paint finishes, has expanded into more of a series-run of options, to give customers that choice without having to go through more of a personalized delivery process,” said David Sherrard, national manager for product management.